If you want to learn more about coffee and have a super fun time in the process, coffee companies all over the country are there for you! Get involved! Keen to learn how professionals taste coffee? Join us for Cup Tasters 101 - a fun introduction into cupping. Classes start on Friday 26 January. 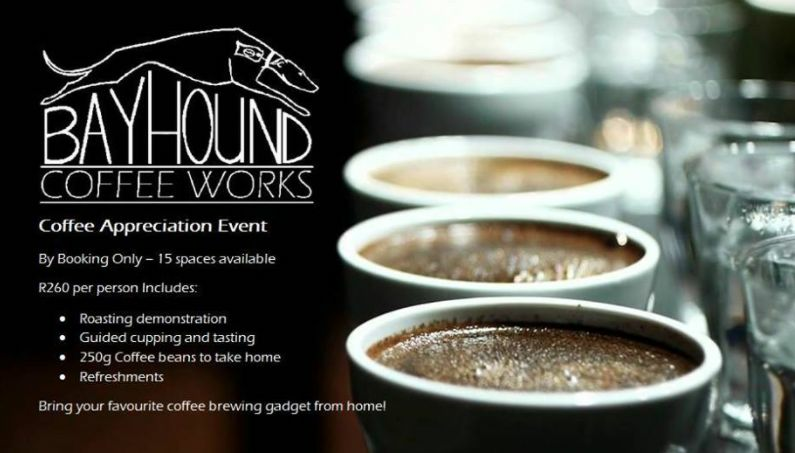 "Join us for a caffeine fueled evening with some of the best in the business. From 16:00 to 18:00 - we will be hosting a palate development course with Shaun Aupiais and Chris Burke, where you will learn how to taste different flavors in coffee and judge a cup more accurately in the future. 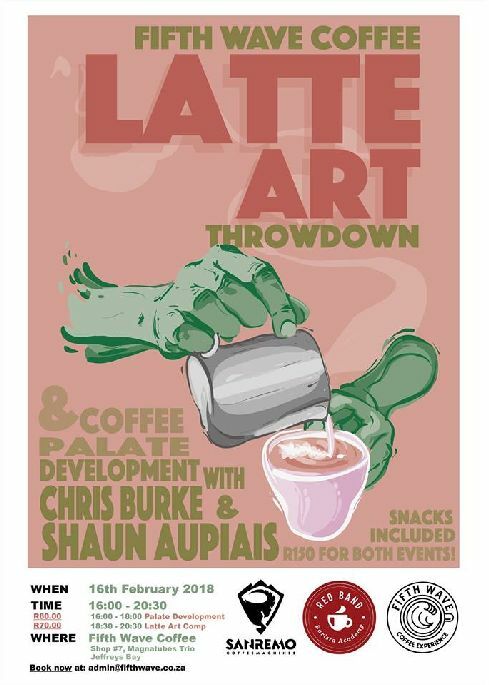 From 18:30 to 20:30 - we will watch baristas from PE and Jbay battle it out in the latte art competition for the title! Chris Burke and Shaun Aupiais are the head judges. There’s a lot of amazing prizes for the audience and entertainment to be had by all! 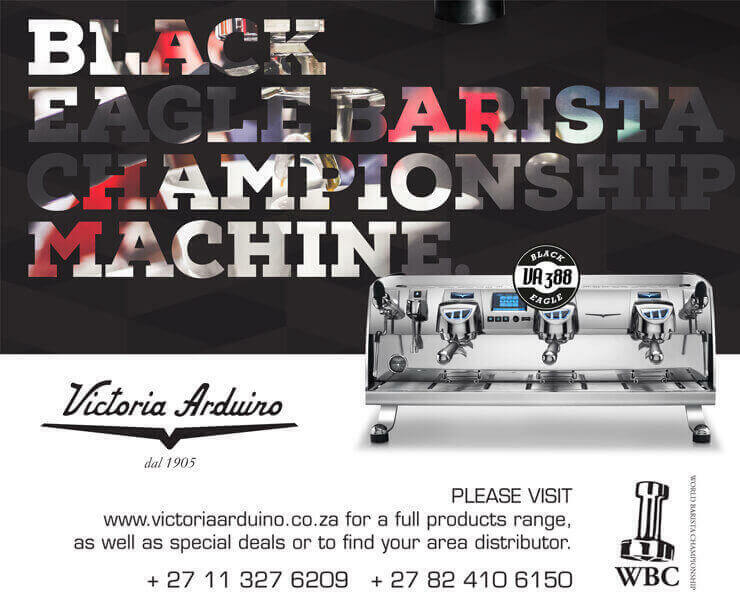 (Tickets are limited) Please book your tickets: admin@fifthwave.co.za / 074 326 1542"
Bring your favourite coffee brewing gadget from home!